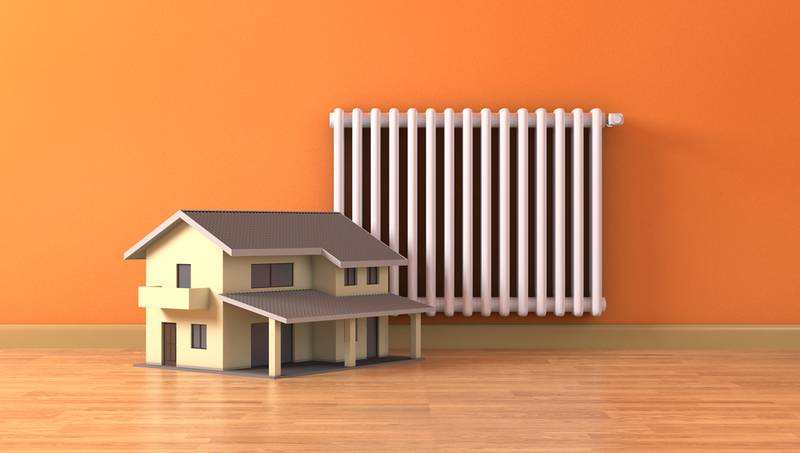 Central heating is an important part of any modern home, providing warmth and hot water when required, but they can also be expensive to run, especially during winter months. By todays standards new boilers have to be at least 90% efficient (A or A+ energy efficiency rating) and most use condensing techonology to help acheive this. If you boiler is at least 12 years old you should consider replacing it with a more modern and energy efficient boiler to help reduce energy costs and provide a more reliable heating solution. As approved Baxi, Worcester and Glowborm installers, MAS have the experience, professional knowledge and manufacturer support to provide you with the right system for your home and budget and provide a complete central heating installation service.